As any parent knows, hiking with kids is a blast — until it’s not. 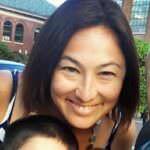 Little hikers are bound to get tired and hungry, but the mix of right strategies can keep the adventure going just a little bit longer. 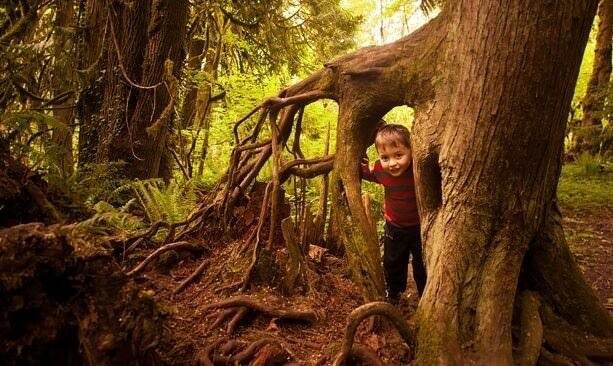 So says Richard Tammar, a Portland photographer and blogger at Things to Do in Portland with Children. “I really enjoy hiking, and I’m not going to get to do that if the children don’t want to do it too,” says Tammar, who’s hiked with his 10-year-old son since he was an infant, toting him in the Baby Bjorn. His 13-year-old stepdaughter joined in later. For his crew, a light rain is OK but not a heavy rain, and it has to be at least 50 degrees outside. “I don’t want to make them miserable,” he says. Layers and weather-proof gear are essential, as are enough trail snacks and promised rewards at the end of the trip. 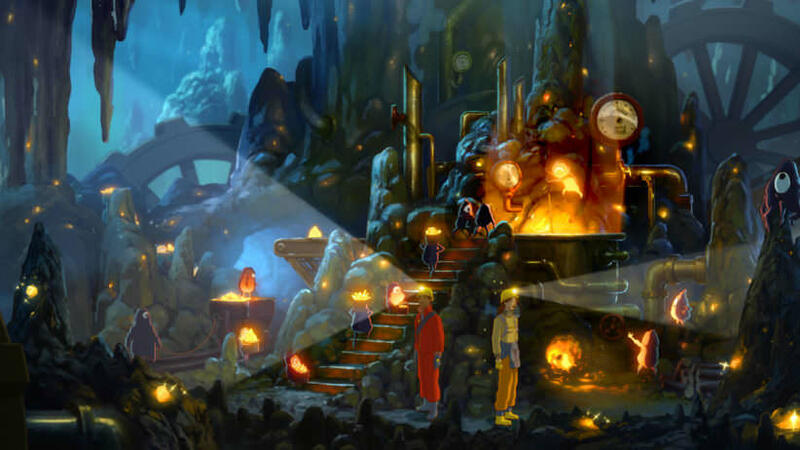 A nice arsenal of word games come in handy too, for distraction. Macleay Park — This lush section of Forest Park, on the Lower Macleay Trail, is an easy getaway from the urban noise of Northwest Portland. 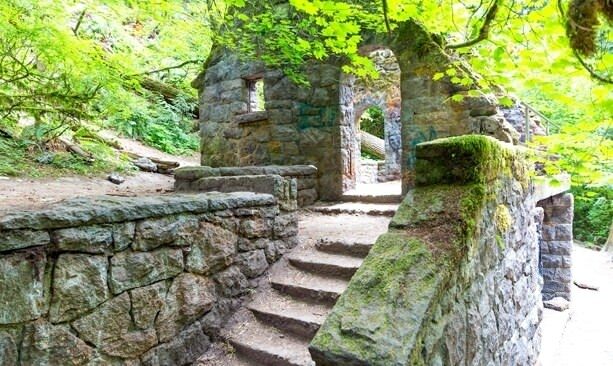 Follow Balch Creek for less than a mile in and you’ll find the storied Stone House, also known as the Witch’s Castle, built by the city in 1929 as a public restroom only to be abandoned, covered in graffiti and moss. For more of an adventure, continue on to the Wildwood Trail and make the 5.4-mile round trip to Pittock Mansion for a picnic lunch and a stunning panorama of the city. Wapato Access Greenway State Park — Prepare for muddy conditions at this out-of-the-way retreat on Sauvie Island, just north of Portland. 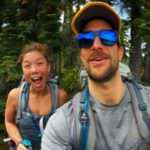 After all, it is a wetland, and the 2.2-mile trail loops around Virginia Lake, which is vibrant with wildlife all year long. The kids might see frogs, bunnies, garter snakes, ducks and even signs of beaver activity. You won’t be close to any coffee shops or bakeries, but you can’t get any closer to wild, pristine space in the city. Tualatin River National Wildlife Refuge — There’s just one mile of trail open here during the winter, three miles May through September. But that’s because this sanctuary in Sherwood was built for the wildlife in mind — more than 200 species of birds, 50 species of mammals, 25 species of reptiles and amphibians and many more insects, fish and plants. Bring the family (but leave the dogs at home) to the 23rd annual Tualatin River Bird Festival at the Refuge on May 18, 2019 for guided bird walks, wagon rides, archery, crafts and a live bird show. 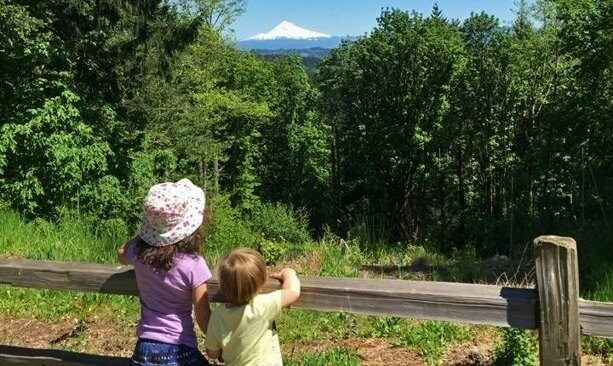 Powell Butte Nature Park — The kids will love exploring this extinct cinder cone volcano, a little piece of paradise in outer Southeast Portland, just west of Gresham. The million-dollar view of Mt. Hood is a nice backdrop to the varied scenery, from grassland to forest, seasonal wetland to oak savanna. Grab a map at the visitor center and hop on a trail. And bring binoculars to spot wildlife, including the spectacular array of butterflies here. 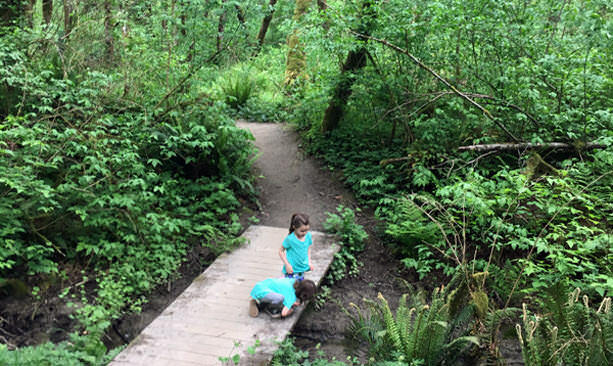 Tryon Creek State Natural Area — Giant trees, wooden bridges to cross and all sorts of moss, lichen and other curious species greet visitors of all ages to Tryon Creek, just minutes from civilization in Southwest Portland. The friendly 670-acre park is best known for its fantastic resources, like self-guided activities and other events like guided nature walks and “Story & Stroll” hours several days per week.